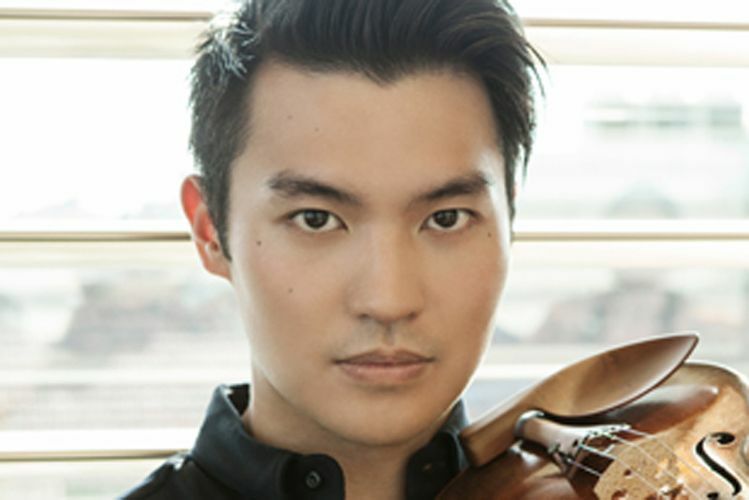 25-year-old Taiwanese-Australian violinist Ray Chen, winner of the Queen Elisabeth (2009) and Yehudi Menuhin Competitions (2008), joins Günther Herbig and the SSO for Mendelssohn's last large orchestral work, the Violin Concerto in E minor. One of the first of the great Romantic violin concertos, it has been enduringly popular since its 1845 premiere. German maestro Günther Herbig will also conduct Shostakovich's lesser heard Eighth Symphony of 1943. Together with the Seventh, Shostakovich considered both symphonies his Requiems for those who had suffered during the war.